Down payment assistance is available for this home. Please note that there are income restrictions and guidelines for purchasers of this home. Community Housing Network is working with Oakland County?s Community & Home Improvement Division in their Oakland County HOME Program. This program is federally funded and designed exclusively to create affordable housing for low to moderate income households. In this program, all homes undergo extensive rehab to help ensure the home is free of major maintenance concerns. 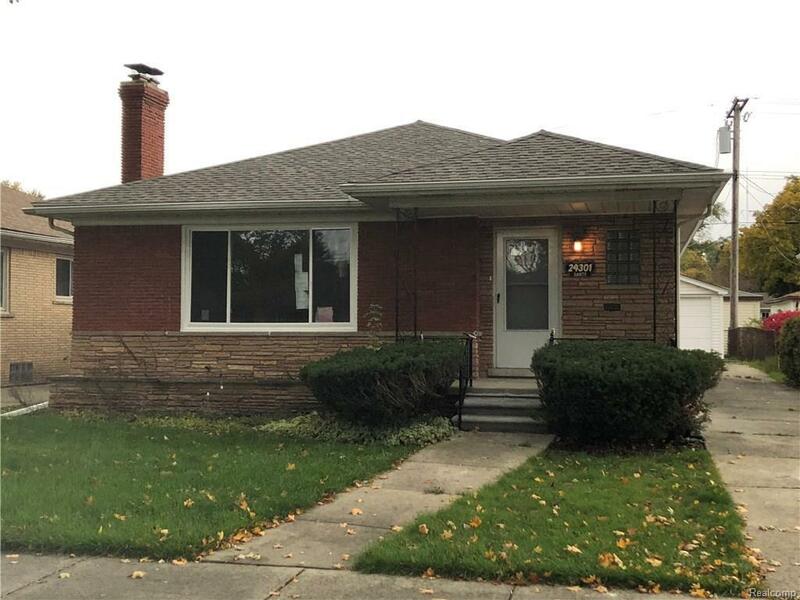 In addition, Oakland County grants each approved applicant homebuyer?s assistance which helps fill the financial gap between mortgage loan and home purchase price.